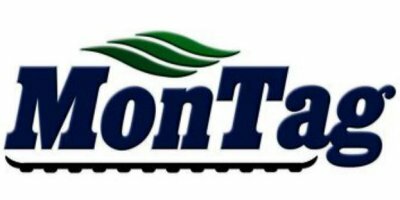 MonTag - 1200 Gallon - Liquid Fertilizer System by Montag Manufacturing, Inc. Here you can see the 1200 Gallon unit on a 6 Ton Auto-Steer Cart as it follows in the tracks of a 3 point mounted 12 row 30' side dress toolbar. No reviews were found for MonTag - Model 1200 Gallon - Liquid Fertilizer System. Be the first to review!